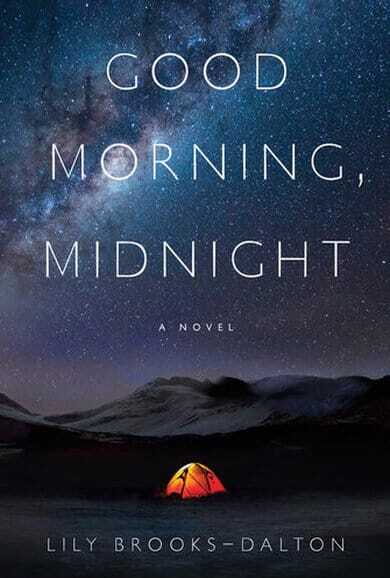 Good Morning, Midnight by Lily Brooks-Dalton was chosen for the third season of Salem Reads: One Book, One Community. Good Morning, Midnight is the story of staff at an Arctic research station ordered to evacuate when they receive news of a catastrophe. Elderly scientist Augustine chooses to stay behind and is cut off from communication with the outside world. Sullivan, an astronaut returning from Jupiter, loses all contact with Mission Control. Struggling to survive, they review memories of people they have loved and lost, and choices they have made. Against two forbidding yet beautiful landscapes, their stories gradually intertwine in a profound and unexpected conclusion. The Salem Public Library Foundation sees Salem Reads as an opportunity to increase the Library’s visibility, and act as a catalyst to bring the community together around shared values. The committee selected Good Morning, Midnight because the book has many dimensions that lend to broad community engagement. These include science education, climate change, species extinction, isolation, living in extreme environments, and disaster preparedness. Salem Reads program is distinctive from other similar programs in Oregon in that we are targeting the participation of young people in our high schools by giving classroom sets of Salem Reads books to eight high schools in the area and Chemawa. Our goal is to have a rich multi-generational experience for everyone who participates. We hope you will join us!! - check out these other titles! Read about real life at an Arctic outpost here. Make the 2019 Salem Reads Writing Challenge! !